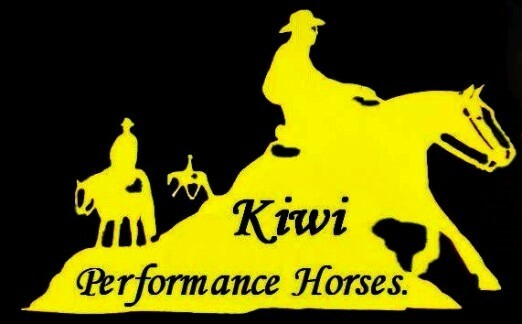 " Where Reining Horses Reign "
Welcome to Kiwi Performance Horses. 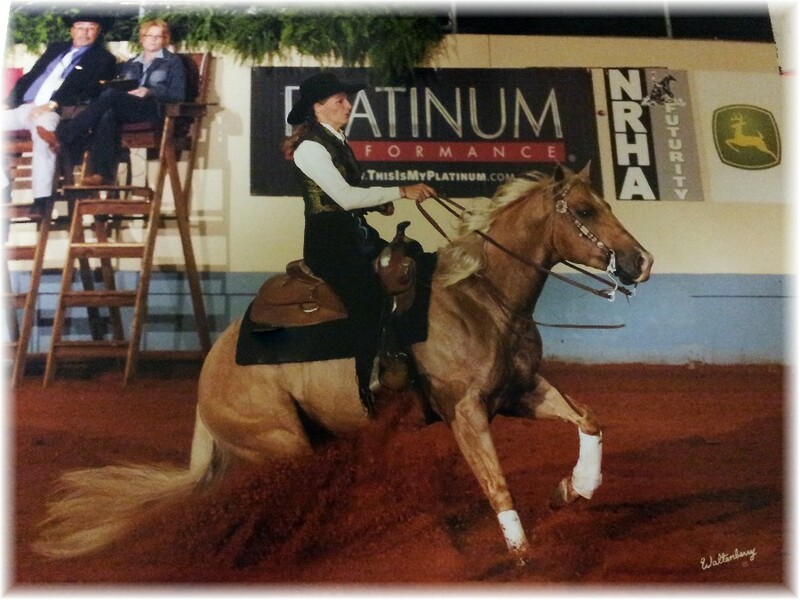 Kiwi Performance Horses is based and training out of Houston TX. 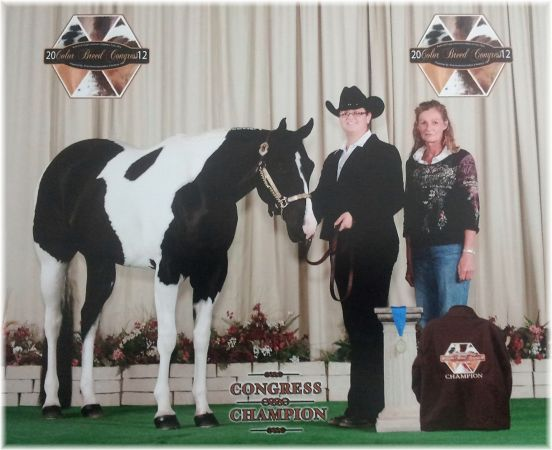 ​We offer full training in Reining, Western Pleasure, Hunter Under Saddle, and All Around events. ​ Lessons are also available for intermediate to advanced riders, and those wishing to show on the Kiwi Performance Horses Show Team. Please call for details on pricing and availability. Kiwi Performance Horses is dedicated to the training and development of both horse and rider in Reining, Western and English disciplines. It is our goal to provide a safe and supportive environment in which horses and riders learn to work in HARMONY, in order to become a successful team, competing at any level or even just riding out on the trails. ​​​​​" There are only two emotions that belong in the saddle, one is a sense of HUMOR and the other is PATIENCE "
No matter how big and tough a problem may be, get rid of confusion by taking one little step towards solution. Do something. Then try again. At the worst, so long as you don't do it the same way twice, you will eventually use up all the wrong ways of doing it and thus the next try will be the right one. You cannot train a horse with shouts and expect it to obey a whisper. ​​​ I will move mountains today with the power of positive words !